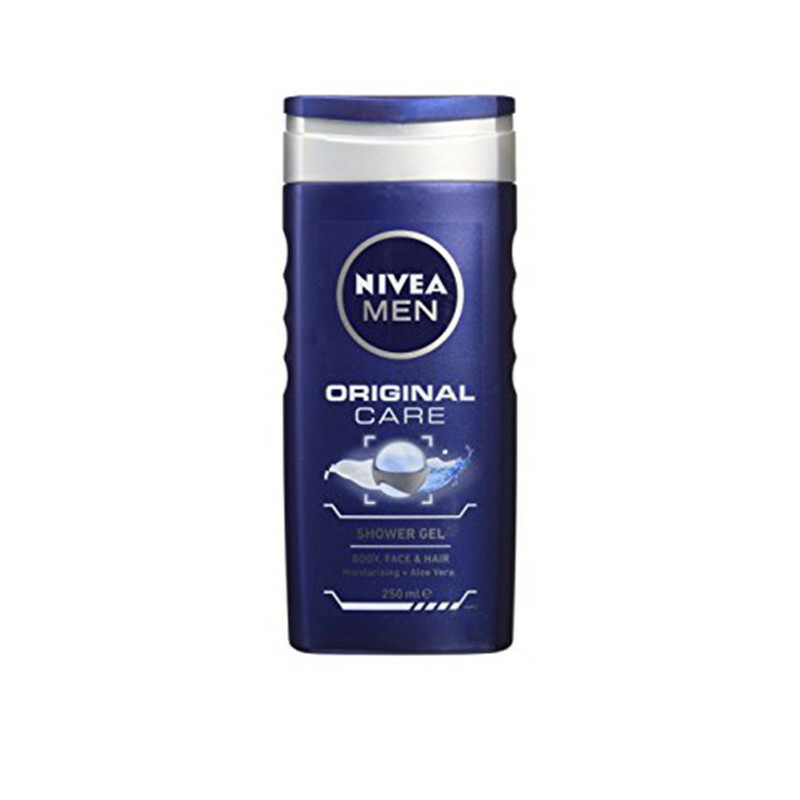 NIVEA MEN Original Care Shower Gel effectively cleanses your body while keeping your skin moisturized. 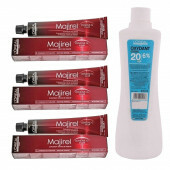 It leaving a unique fragrance making skin smooth soft and keeps you feel fresh. Nivea Men Original Care Shower Gel is enriched with Hydra IQ and advanced double UV protection, this hydrating 3-in-1 shower gel for Body, Face & Hair has Aloe Vera to protect your skin from drying out. Let the caring formula provide you with a feel of intensive moisturization for a healthy looking skin. For that clean and moisturized skin feeling right after showering. It leaving a unique fragrance making skin smooth soft and keeps you feel fresh.